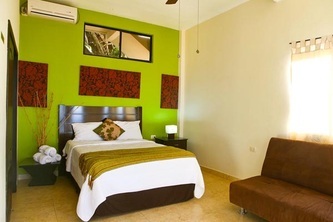 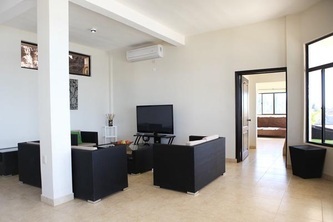 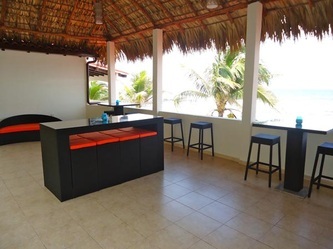 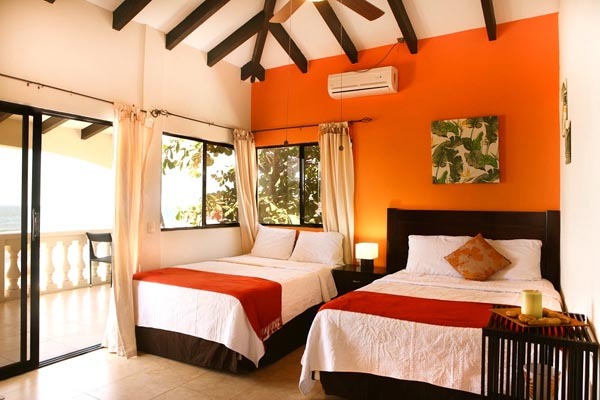 Four rooms, private bathroom and A/C, hotel with swimmingpool, wifi internet food service. 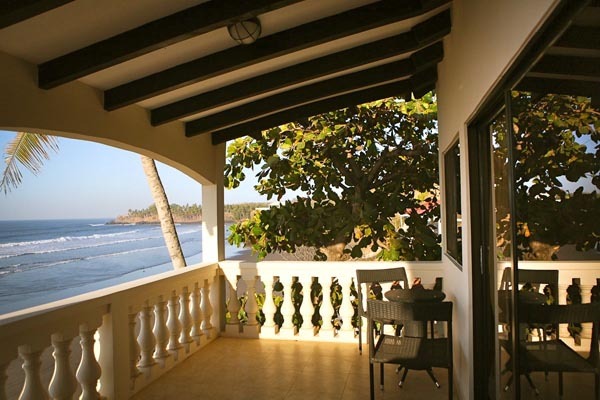 located in Playa Las Flores in El Salvador, a great surf destination, first class accommodation with a great panoramic view of the beach and the main surf spot of Las Flores. El Salvador Hotel. El Salvador travel network is a travel adviser and helper to trave safe to El Salvador. find a list of hotels and destination, tour operator and tours to different areas, usefull information if you are looking to visit El Salvador for the next holidays. 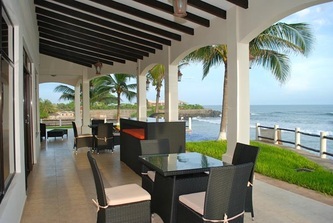 El Salvador Beach hotel Surf Travel website, find all the information about the different surf areas and spots where you can practice the sport, also find th best surf resorts and beach hotels avaialble in the surf areas. 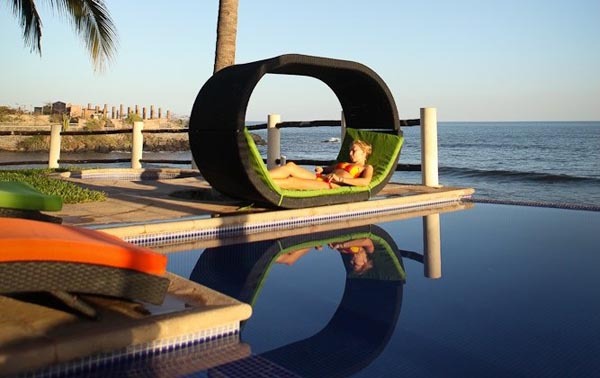 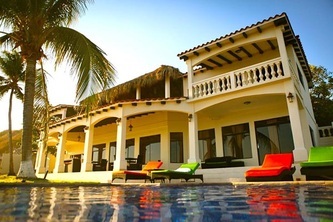 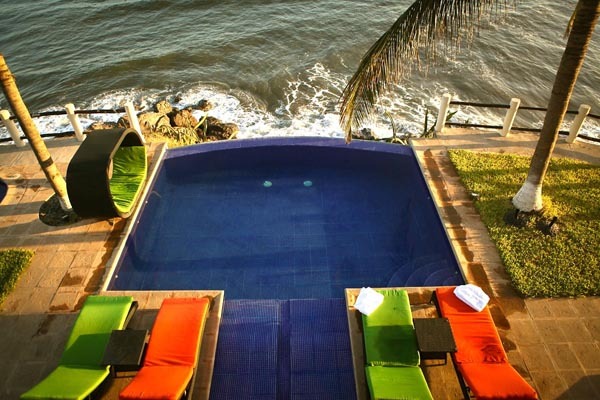 El Salvador Surf Resorts Surf Resort in El Salvador, Mizata Resort available in mizata beach, a first class accommodation in the last of the surf spots in La Libertad area. 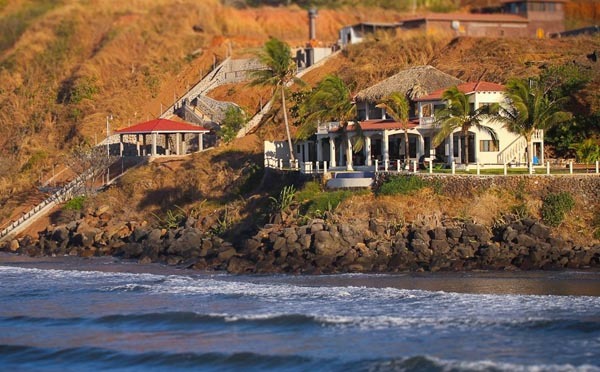 El Salvador Surf Camps Surf travel company promoting different surf camps, low budget accommdation and surf guiding to plan a personal surf holiday, find different surfcamps in areas like punta roca, playa el tunco, las flores and much more places.